Musicians who take out student loans to pay for a college education often struggle to find a financially feasible way to follow their passion. In addition to student debt, the high costs associated with being a musician prohibit many from pursuing a full-time career in music. 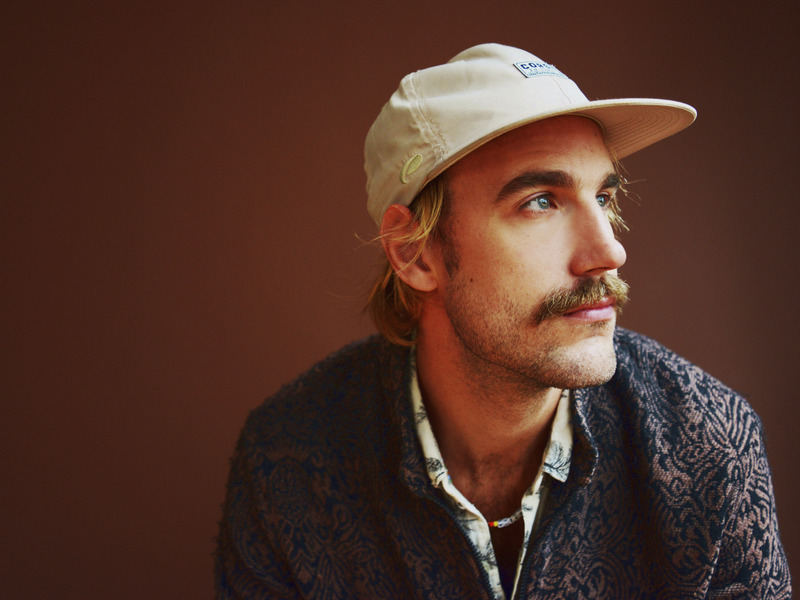 One artist we spoke to, Nashville musician Rayland Baxter, told us about the challenges of making $600 monthly loan payments while pursuing a career in music. Nashville musician Rayland Baxter, 35, wasn’t supposed to have student debt.